Search Engine Optimization (SEO) consulting is becoming very popular these days and all for good reasons. The internet is growing rapidly and being rank highly on search engines like Google matters and is more important than ever. As a business owner wearing many hats in your company, you are confronted with the question of whether you need an Certified SEO consultant to help you increase your online presence. The answer is yes. You need the best SEO consultant Sydney for your company to perform better in search engine results. If you want your business to be found by new customers on the Internet, you need to get serious about optimizing your website for the search engines especially Google. Ranking well in Google’s search results can bring a huge amount of new business. SEO today involves many skills and techniques, from link building to on-page optimization to click-through and conversion testing. Search engines like Google, Yahoo and Bing are changing their rules all the time. What works well for you a year ago might not work for you today. You also need to get a thorough understanding of both Penguin and Panda algorithms, which is critical to build your content and implement your social media and link building projects. This is why you need to hire the best SEO Consultant Sydney; they are expert on the topic and are paid to give advice on SEO techniques and practices. 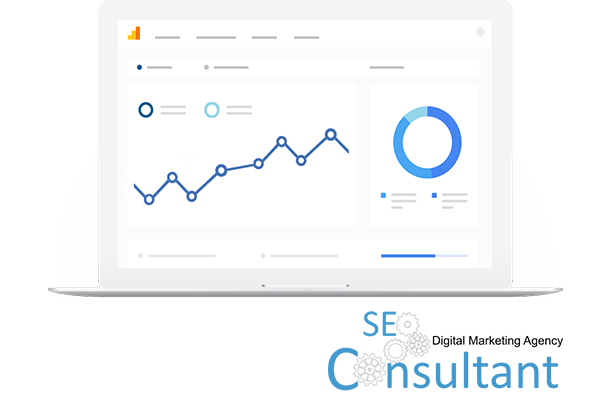 They are an expert on search engine optimization and received compensation from businesses and site owners to give them advice on how to get higher rankings, more targeted traffic, and ultimately more profits for their websites. It is a wise decision to find someone who can help you get the search engine ranking you need. They are vital to your internet business and having someone that knows what they are doing can help you. Outsourcing SEO work can cost you some money but the best SEO consultant in Sydney offers a service that could basically be summed up as the online equivalent of an advertising agency. The work they do is different because instead of creating expensive ads for your business, they work behind the scenes on your website so that it will naturally rank higher up in the search engine results. Why work with Domain Bird ? As an expert SEO company sydney, Domain Bird can provide you with SEO consultant Sydney to benefit your business. They have a team of Certified SEO consultants that can do SEO work for you at an affordable price. 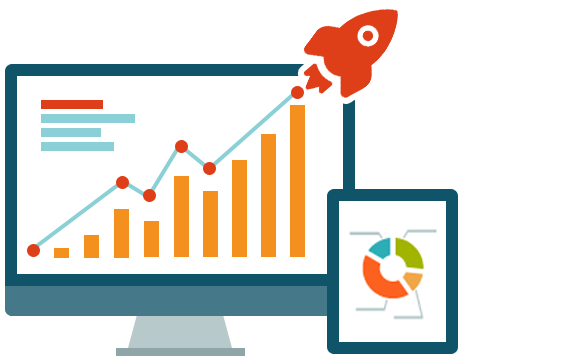 They have a team of experts that can create a unique marketing plan, to give your site an exponentially higher chance of reaching the top of the search engine rankings.